Supporting your local RCD translates to supporting your local community and assisting in the conservation and protection of our natural resources including soil, water and wildlife. Donations directly further the mission of the RCD and the programs and projects we deliver. 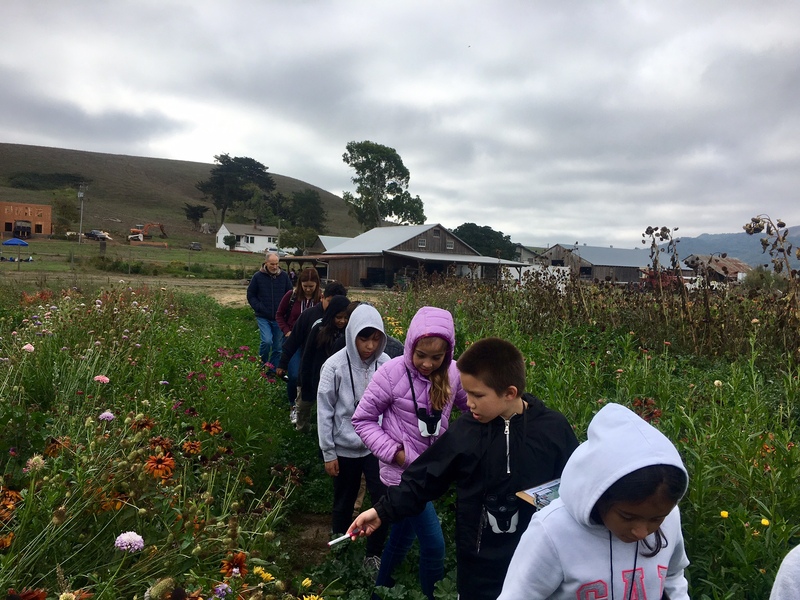 Sonoma RCD is a state-mandated special district overseen by a volunteer Board consisting of seven individuals from various agricultural and business backgrounds. RCD receives between 3–5% of our annual budget from the county tax base. The remainder of SRCD’s annual budget comes from competitively sought grant funding. We were formed over 70 years ago as a grass-roots base to directly serve constituents at the local level and act as a liaison for farmers and private landowners with the federal government. 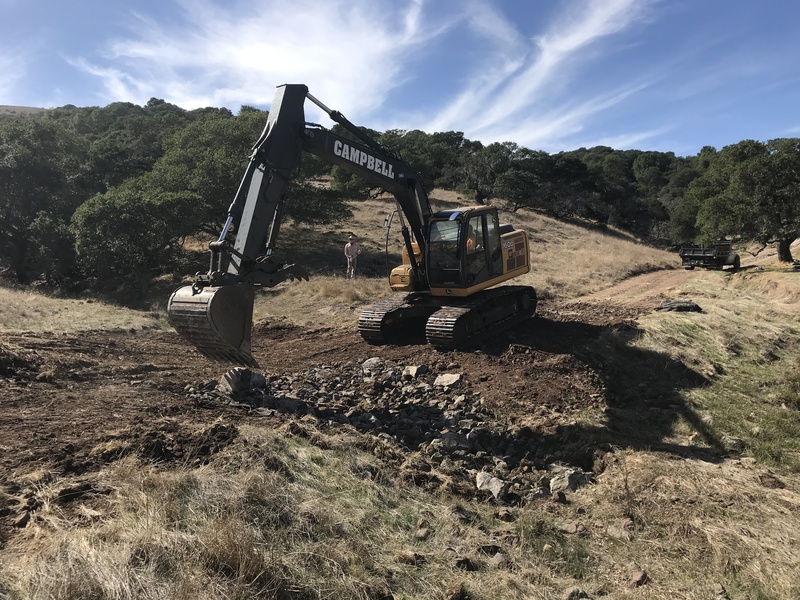 All donations will be used toward the continued goal of fulfilling Sonoma RCD’s mission of empowering and partnering with landowners and the community to address Sonoma County’s most pressing natural resource concerns. 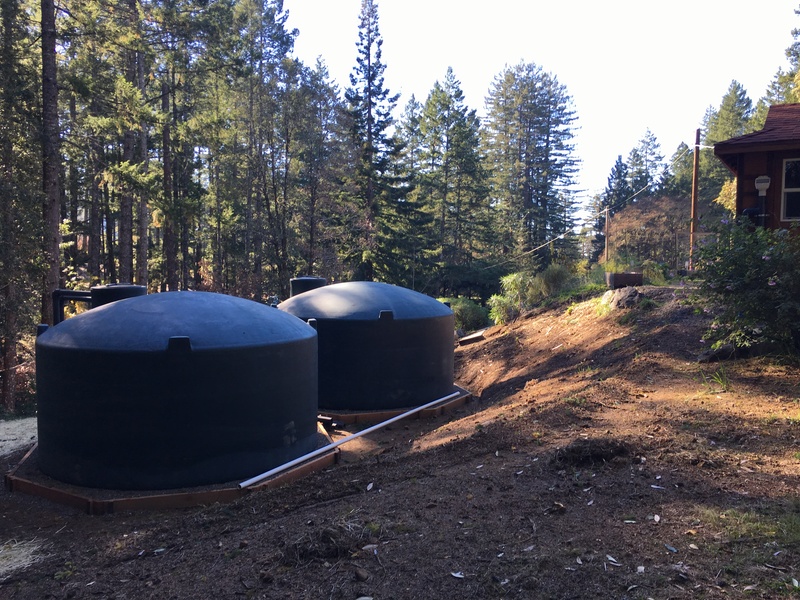 If you are interested in making a donation for a particular purpose or project, please contact the Director of Finance, Adrienne Pettit at apettit@sonomarcd.org or by calling (707) 569-1448 ext. 105. Support your local RCD today! Your donation is 100% tax-deductible. A receipt for tax reporting purposes will be provided. 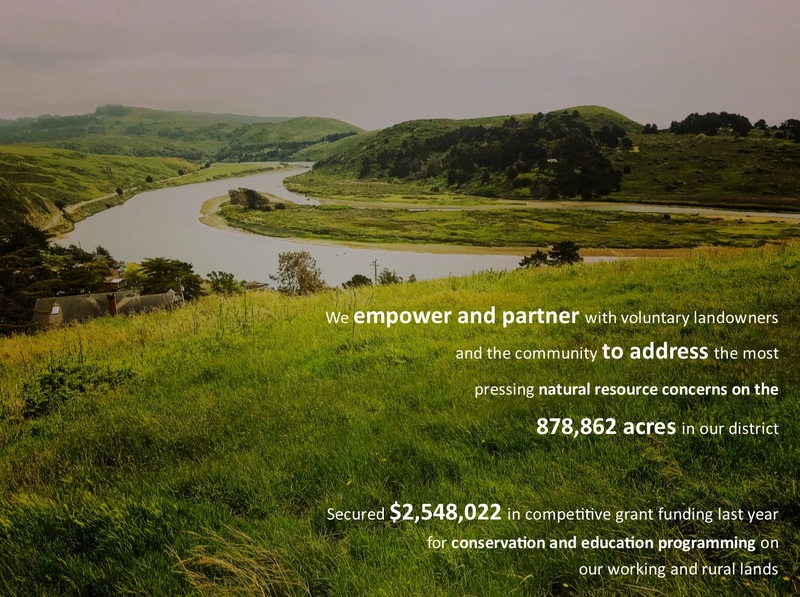 The Sonoma Resource Conservation District Board of Directors thanks you for your commitment to conservation.